We do it all day and all night; we don’t even need to think about it. But how healthy is the air we breathe? 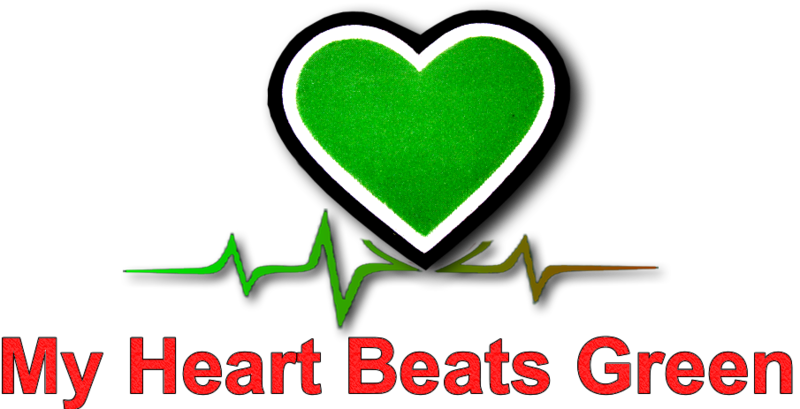 According to the World Health Organisation (WHO), 9 out of 10 people on earth breathe polluted air. In many parts of the world, air pollution levels remain dangerously high leaving people to breathe air containing high levels of pollutants. 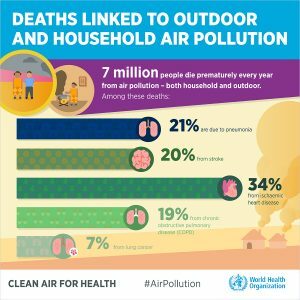 Perhaps even more worrisome is the fact that up to 7 million people die each year as a result of ambient (outdoor) and household air pollution. It is this exposure to fine particles in polluted air that penetrates deep into the lungs and cardiovascular system, causing diseases including stroke, heart disease, lung cancer, chronic obstructive pulmonary diseases and respiratory infections, including pneumonia. However, the level of threat varies as the poor and most marginalized continue to bear the brunt of the burden. 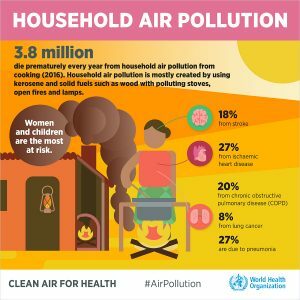 Over 3 billion people, mostly women and children in poor and rural communities “are still breathing deadly smoke every day from using polluting stoves and fuels in their homes. 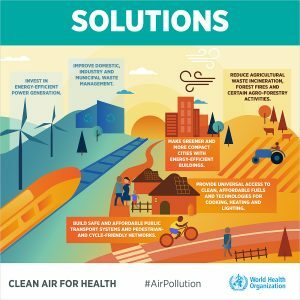 If we don’t take urgent action on air pollution, we will never come close to achieving sustainable development,” says Dr Tedros Adhanom Ghebreyesus, Director-General of WHO. 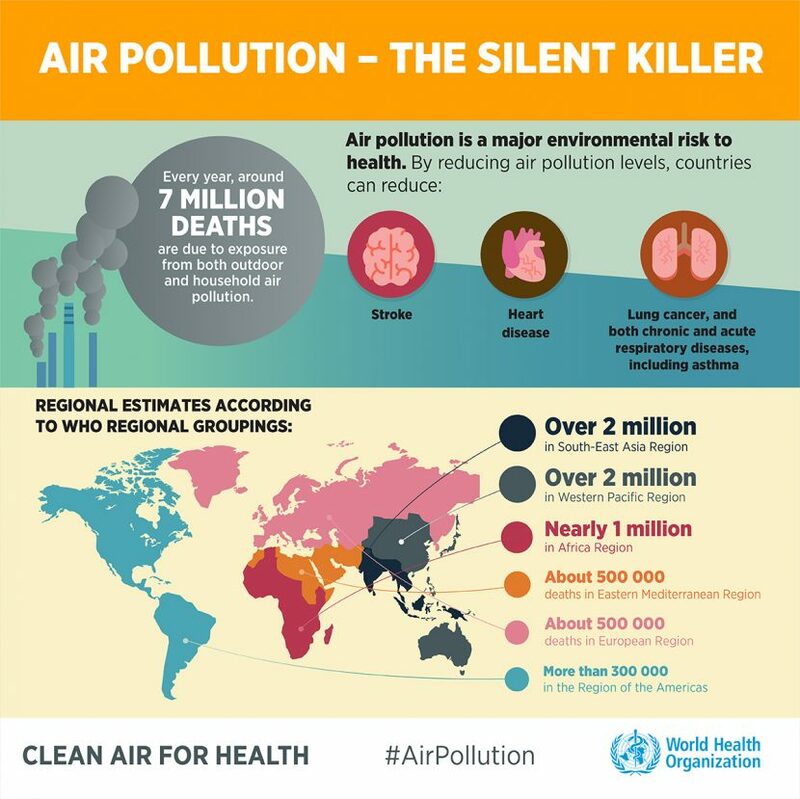 In fact, more than 90% of air pollution-related deaths occur in low- and middle-income countries, mainly in Asia and Africa, followed by low- and middle-income countries of the Eastern Mediterranean region, Europe and the Americas. For instance, in 2016, ambient air pollution alone caused some 4.2 million deaths, while household air pollution from cooking with polluting fuels and technologies caused an estimated 3.8 million deaths in the same period. The highest ambient air pollution levels are in the Eastern Mediterranean Region and in South-East Asia, with annual mean levels often exceeding more than 5 times WHO limits, followed by low and middle-income cities in Africa and the Western Pacific. Africa and some of the Western Pacific have a serious lack of air pollution data. For Africa, the database now contains PM measurements for more than twice as many cities as previous versions, however data was identified for only 8 of 47 countries in the region. The good news however is that more countries are taking action. 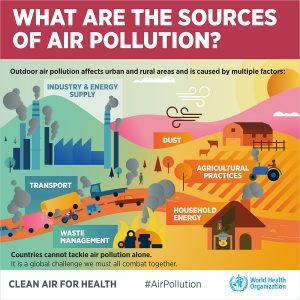 More than 4300 cities in 108 countries are now included in WHO’s ambient air quality database, making this the world’s most comprehensive database on ambient air pollution. Since 2016, more than 1000 additional cities have been added to WHO’s database which shows that more countries are measuring and taking action to reduce air pollution than ever before. The database collects annual mean concentrations of fine particulate matter (PM10 and PM2.5). PM2.5 includes pollutants, such as sulfate, nitrates and black carbon, which pose the greatest risks to human health. 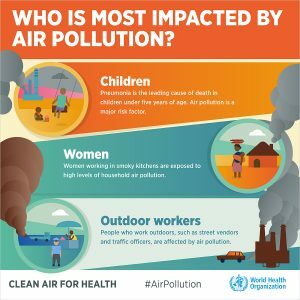 WHO air quality recommendations call for countries to reduce their air pollution to annual mean values of 20 μg/m3 (for PM10) and 10 μg/m3 (for PM25). Stop. Breathe. Exhale. What exactly are you breathing?